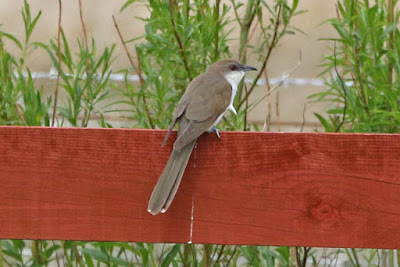 Rotherhithe & Beyond: Black-billed Cuckoo North Uist! The term 'dream bird' is used all too often. But earlier this week, it genuinely did happen. Birders of my generation - born in the 80's and then birding hard from the mid 90's - have had to endure endless tales of Scilly in its prime. 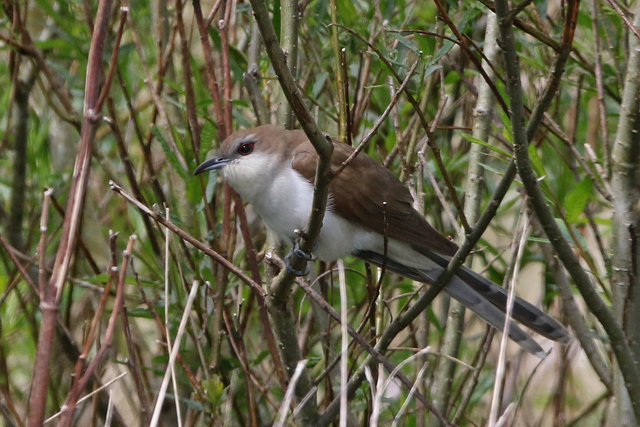 Now that I've been going a few years, most of those mega rares have repeated during my time with one massive exception - Black-billed Cuckoo. Add to that the apparent demise of the species on the other side of the Atlantic, just a couple of records on the Azores and an all too brief bird on North Ronaldsay a couple of autumn's ago and you've got a species I really never fancied seeing. Not least in May! 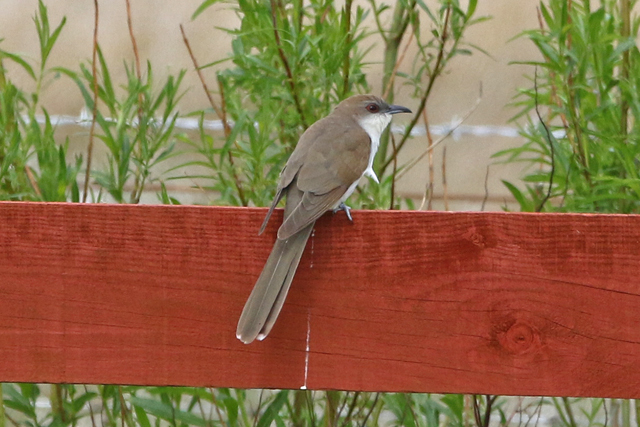 But last weekend an incredible record unfolded - a Black-billed Cuckoo at Paible, North Uist. It was really perky, actively catching caterpillars and flying about from garden to garden near Loch Sandary in the Hebridean sun. Not exactly how I'd expected to see one - thought a shattered, half dead bird in October was more likely. 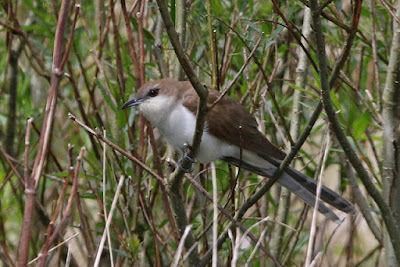 Black-billed Cuckoo was actually a world tick too, a species that I'd not yet seen in the US. So much so that it was only on the morning that the news broke that I'd been listening to and downloading the call! In fact, the species was one of 16 targets that I'm hoping to see in Michigan next week.